After a summer full of World Cup footballing euphoria and heartbreak in Russia, the Premier League officially returns tonight with Manchester United hosting Leicester City! Ahead of the new season Free Super Tips’ very own Dean Goddard has got together with Racing Post’s football expert Mark Langdon to discuss their predictions for the Premier League opening weekend. Can Manchester United prove themselves winners among all the negativity from the media? Will Tottenham Hostpur struggle against Newcastle with a squad recovering from World Cup fatigue? And what about Pep Guardiola’s record-breaking Manchester City? As always, we have detailed analysis, predictions, stats and more on every single Premier League match ahead of the weekend. Subscribe to the Free Super Tips YouTube channel for more video previews throughout the Premier League season! Categories: Football, Premier League, and Video. 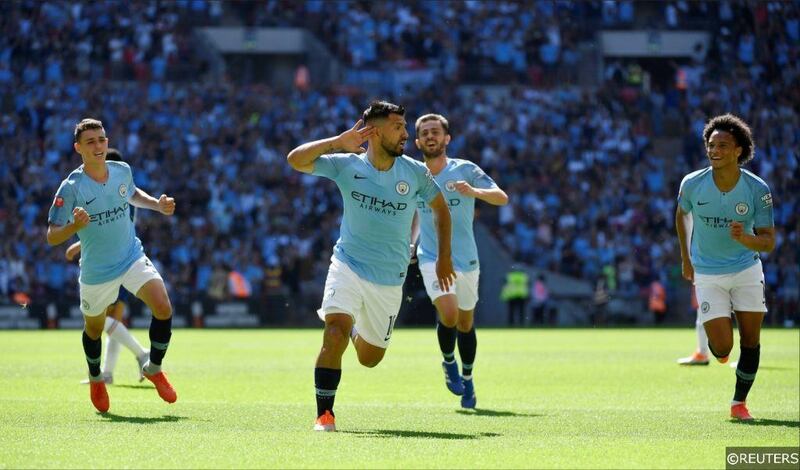 Tags: betting tips, Liverpool vs West Ham Predictions, Manchester City vs Arsenal Predictions, Manchester United vs Leicester City Predictions, Newcastle vs Tottenham Hotspur Predictions, Premier League, premier league predictions, and Wolves vs Everton Predictions. Team Tag: arsenal, Everton, Leicester City, manchester city, manchester united, Newcastle United, tottenham hotspur, and wolves. League: England Premier League. Sports: Football.